Computer technology from the management of individual patient medical records to the tracking of epidemiologic trends has become an essential part of all aspects of modern medicine. Consequently, computers, including bedside components, point-of-care testing equipment, and handheld computer devices, are increasingly present in patients’ rooms. Recent articles have indicated that computer hardware, just as other medical equipment, may act as a reservoir for microorganisms and contribute to the transfer of pathogens to patients. Presenting the NuTrace touchless mouse, a solid stainless steel construction mouse for the healthcare environment. Easy to clean, easy to disinfect never a need to touch, so no spreading infection around the rooms or between Operation Rooms or SPD. 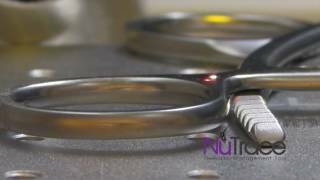 MANAGE ALL YOUR SURGICAL INSTRUMENTS AFFORDABLE We are EHR Ready!The difference between NuTrace and our competitors is our view of reprocessing. 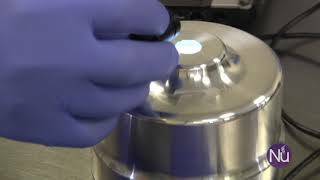 For them sterilization is just another department; for us, it is a complicated production line involving many steps and professionals, with the common goal of delivering quality sterile instruments and scopes to internal customers (Surgical suites, Endoscopy, ED etc). Our “Lean Process” maximizes quality, while minimizing waste and risk. The old concept of “If you want more, it will cost you more” is part of our competitor’s practice, not ours. 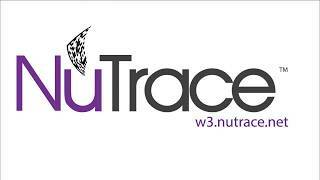 with NuTrace surgical instrument traceability and laser marking, you will have the best instrument tracking management in the world. 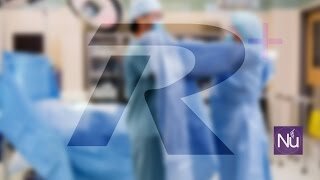 The NuTrace R+ 2D barcode datamatrix is the most flexible, affordable and faster 2D Datamatrix barcode reader designed for the sterile processing department. Read barcodes datamatrix as small as 700 microns (0.7 X 0.7 mm) is fractions of the second.